There are factors of exposure that cause inflammation of the large intestine and, as a consequence, ischemic colitis. This disease is relatively rare, but among the elderly it is most commonly found. In most cases, after the appropriate treatment, the patients recover, but sometimes there is a fatal outcome due to the development of sepsis. Ischemic colitis (IR) is a disease in which inflammation and damage to the large intestine are the result of insufficient blood supply. Infrared can contribute to the onset of ischemic necrosis of varying degrees of severity, which often varies from superficial mucosal to transmural necrosis of the colon. Marston et al. First used the term "ischemic colitis" in an article published in 1966. [1 - Marston A; Pheils MT; Thomas ML; Morson BC Ischaemic colitis Gut 1966; 7 (1): 1-15] This report was preceded by a description of reversible occlusion of the colon vessels, which Boly and his colleagues did in 1963. Ischemic colitis is usually suspected on the basis of clinical picture, physical examination and laboratory diagnostic results. Additionally, the diagnosis can be confirmed by endoscopy or the results of using a sigmoid or endoscopic spectroscopic catheter with backlighting. Most patients recover completely after IR. Sometimes, after severe ischemia, patients may develop long-term complications, such as stricture or chronic colitis. The term "colitis" (Latin colitis) is similar to Greek. kolon - a colon and a bacon. itis is an inflammatory process. The definition of "ischemic" indicates a violation of normal blood circulation, which results in the feeding and transmission of oxygen to the cells of the organ, in this case, the colon. In the normal state, the colon receives blood from the upper and lower mesenteric arteries. The circulatory network of these two major vessels is a fairly large area with abundant collateral blood circulation. Disturbance of blood flow causes damage to the mucous membrane of the colon, causing ulceration / erosion and bleeding. Under normal conditions, the colon receives from 10% to 35% of the total cardiac output. If blood flow to the intestine is reduced by more than 50%, ischemia will develop. 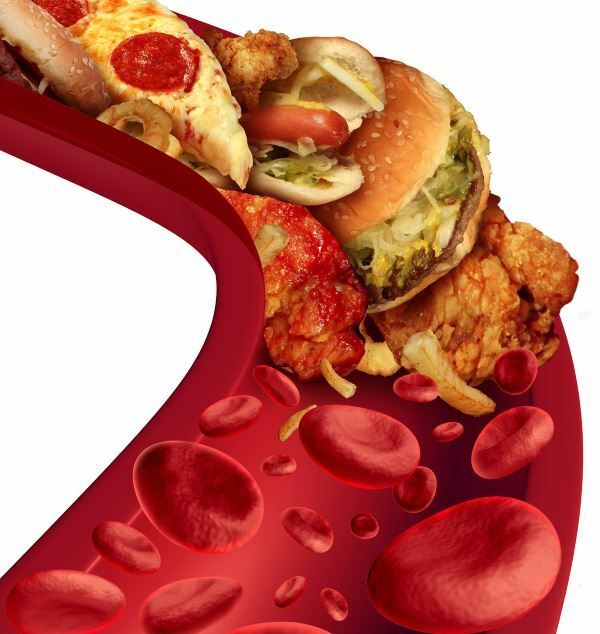 Arteries feeding the intestine are very sensitive to vasodilators;Apparently, this is an evolutionary adaptation to redirecting blood from the bowel to the heart and brain during stress. As a result, at low blood pressure of the artery, feeding the colon, excessively compressed. A similar process may be the result of vasodilators, such as ergotamine, cocaine or vasopressors. This vasoconstriction may lead to non-occlusive ischemic colitis. In ischemic colitis, various signs indicating the corresponding clinical severity may develop. Lightweight - mucous membranes and submucosal hemorrhages and edema are possible, possibly with mild necrosis or ulceration. Medium degree - a pathological picture resembling inflammatory bowel disease (ie, chronic ulcers, abscesses and pseudopolipia) is observed. Heavy grade - transmural infarction with resultant perforation is determined. After recovery, the muscle tissue can be replaced by a connective tissue, which leads to stricture. Also, after regaining normal blood flow, reperfusion injury can contribute to damage to the colon. The disease is determined in one patient out of 2,000 hospitalized patients, and is also observed in approximately one in 100 patients who have undergone endoscopy. More than 90% of cases occur in people over the age of 60, so ischemic colitis is considered an illness of the elderly. Men and women have IR as having the same frequency. There are two main causes of ischemic colitis, according to which the disease is classified into non-occlusive ischemic colitis and occlusive. Non-occlusive ischemia develops due to insufficient blood pressure or narrowing of the vessels that feed the colon.Occlusion ischemia is due to the fact that a blood clot or other pathological component has blocked the access of blood to the colon. In hemodynamically unstable patients (i.e., in a state of shock), mesenteric perfusion may be impaired. This condition usually goes asymptomatic and manifests itself only with a systemic inflammatory response. Mostly developed due to thromboembolism. Embol enters the colon's system of blood supply, usually with atrial fibrillation, valve disease, myocardial infarction or cardiomyopathy. In addition, ischemic colitis is a frequent complication of regenerative therapy after aneurysm of the abdominal aorta, when the formation of the lower mesenteric artery is closed by the aortic graft. In the 1991 review of 2137 patients, the most common cause (74%) of ischemic colitis was the incomplete pulmonary ligature of the mesenteric artery [2 - Brewster DC, Franklin DP, Cambria RP, Darling RC, Moncure AC, Lamuraglia GM, Stone WM, Abbott WM (April 1991). "Intestinal ischemia complicating abdominal aortic surgery". Surgery 109 (4): 447-54]. Thus, patients without adequate treatment are at risk of ischemia of the descending and sigmoid colon. Blood diarrhea and leukocytosis in the postoperative period essentially allow the diagnosis of ischemic colitis. Hyperactive phase, which is most often manifested by pronounced pain in the stomach and bloody stool. Many patients in this phase become better and further disease does not progress. The paralytic phase develops with continued ischemia. Abdominal pain may be observed, often covering the abdomen, the tummy becomes more sensitive to the sensation, and the mobility of the intestine decreases, which leads to bloating, a further bloody stool, and the absence of sounds of the bowel's activity during auscultation. The final phase or shock state develop as the fluid begins to leak through the damaged colon tissue. This can lead to shock and metabolic acidosis with dehydration, low blood pressure, tachycardia, and cloudy consciousness. Such patients are often in critical condition and require intensive care. Symptoms of ischemic colitis vary depending on the severity of ischemia. The most common early signs of ischemic colitis are abdominal pain (often left-sided), with a mild or moderate amount of liquid stool. The risk of serious complications increases if the patient has symptoms of lesions localized on the right side of the abdomen. This is because the arteries that feed on the right sections of the large intestine also bleed part of the small intestine, so its nutrition can also be blocked. In this type of ischemic colitis pain tends to be more pronounced and prognostically unfavorable. Blocked blood flow to the small intestine can quickly lead to the destruction of the intestine as a whole (pannecrosis). In such cases, it is often carried out by removing part of the digestive tract. Immediately seek medical attention when a sudden, severe abdominal pain is detected. Painful sensations may not allow the patient to sit comfortably or take a comfortable position of the body. It is necessary to consult a doctor when bloody diarrhea is determined. Early diagnosis and treatment can help prevent serious complications. Ischemic colitis should be differentiated from many other causes of abdominal pain and rectal bleeding (eg, infections, inflammatory bowel disease, diverticulosis, or colon cancer). It is also important to distinguish ischemic colitis, which is often resolved by itself, from a more dangerous condition, such as acute mesenteric ischemia of the small intestine. There are methods to check if enough oxygen is delivered to the colon. The first device approved in the United States in 2004 is based on spectroscopy of visible light and is used to analyze capillary oxygen levels. Its use during restoration of aortic aneurysm allows to detect a decrease in the oxygen level in the large intestine, which allows the real-time recovery of defective food. 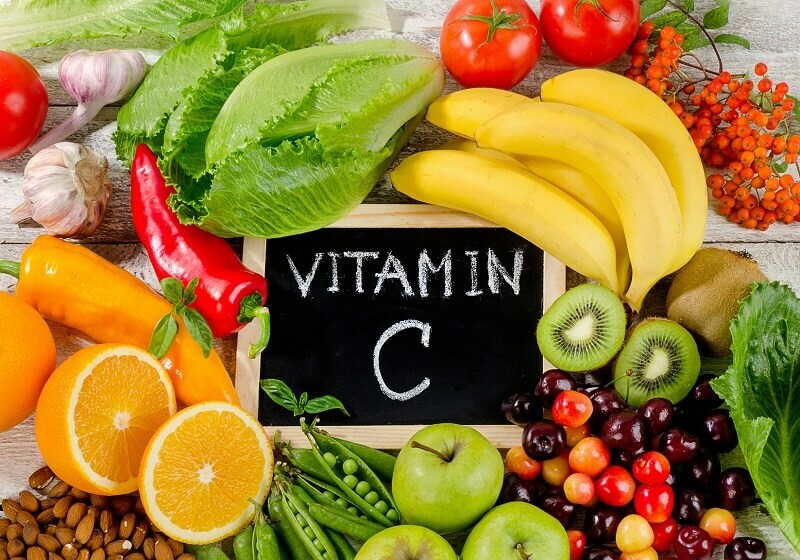 In some studies, the specificity of the method was 90% and higher in acute colon ischemia and 83% in chronic cerebrospinal ischemia with a sensitivity of 71% -92%. However, this device involves conducting an endoscopy. Typically, the radiography of the abdominal cavity is initially prescribed and is carried out in most cases under suspicion of acute abdominal diseases. Initial X-ray data may be normal in colon colitis, despite this procedure is often conducted to differentiate the acute pathology of the abdominal cavity. The results of barium coloring are abnormal in 90% of patients with ischemic colitis. Computer tomography is the only study after simple radiography, which eliminates many other causes of abdominal pain. This CT can help diagnose intestinal ischemia. For patients with symptoms of the disease, a CT scan of the abdominal cavity with oral contrast and laboratory analysis is performed. Endoscopic evaluation, through colonoscopy or flexible sigmoidoscopy , is a selection procedure. Applicable in cases where the diagnosis remains unclear. Ischemic colitis has a characteristic endoscopic look, this diagnostic method can also clarify alternate diagnoses, such as infectious or inflammatory bowel disease. MRI is mainly used in conjunction with magnetic resonance angiography, especially in patients with impaired renal function. Ultrasonography is a non-invasive method that can provide useful information, especially during the study of chronic cerebrospinal ischemia. Angiography has a limited role in cases of ischemic colitis, however, it can be invaluable in some cases, associated with the determination of arteriovenous fistulas and stylistic syndrome. Except in the most severe cases, ischemic colitis is treated with supportive therapy. The patient should adhere to a strict diet until the symptoms disappear. If necessary optimize the delivery of oxygen to the ischemic intestine, which is used for drugs that enhance the work of the heart and lungs. The nasogastric tube can be inserted if there is an intestinal obstruction. In the case of IR medium and severe, antibiotics are given. The use of antibiotics for prophylactic purposes has not been proven by prospective studies. During the treatment of ischemic colitis, it is worth avoiding drugs that promote spasm of the blood vessels. These may be agents for migraine, some cardiac and hormonal medications. In such cases, the operation usually consists of laparotomy and resection of the intestine. The probability of an operation may be higher if the patient has another illness, such as heart failure or low blood pressure. 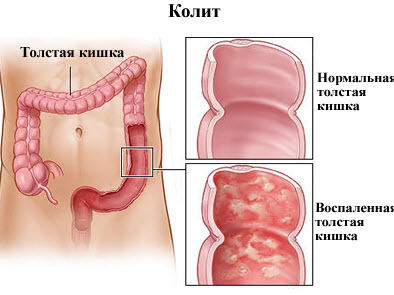 Since the cause of ischemic colitis is not always fully elucidated, there is no definite way to prevent the disorder. Most people with ischemic colitis recover rapidly and may never again suffer from this illness. 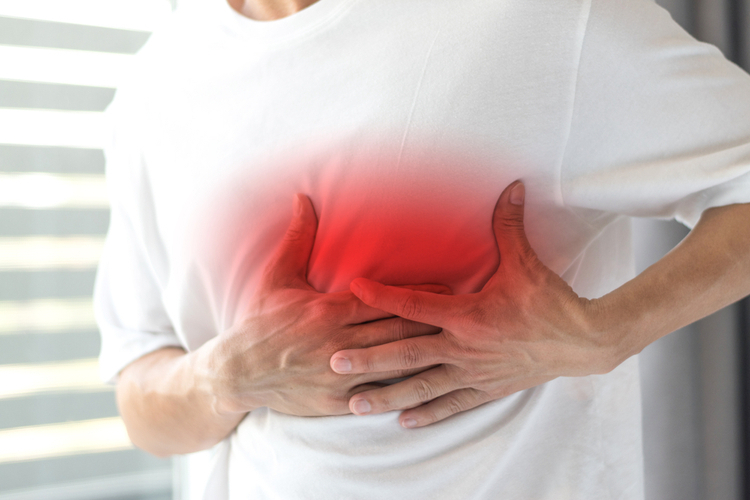 To prevent recurrent episodes of ischemic colitis, your doctor may recommend that you exclude any medications that can cause ischemic colitis. 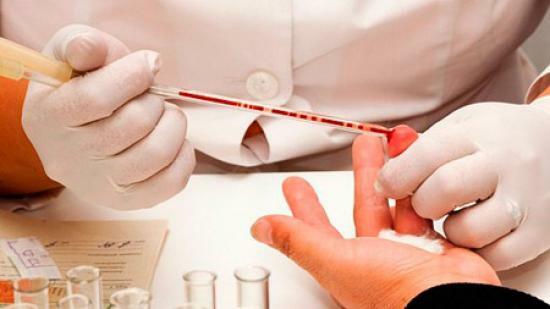 Blood coagulation tests may also be performed, especially if no other cause of ischemic colitis has been detected. Most patients with ischemic colitis are completely restored, although the prognosis depends on the severity of bowel involvement. Patients with a preexisting peripheral vascular disease or an ascites of the ascending (right) colon can be at increased risk of complications or death. Non-goncogenous ischemic colitis, which is defined in most cases, is associated with mortality in about 6% of cases.However, in a smaller number of patients who develop gangrene as a result of colon ischemia, mortality is 50-75% when surgically treated. If surgical treatment is not performed, then the risk of death reaches almost 100%. About 20% of patients with acute ischemic colitis can subsequently suffer from chronic ischemic colitis. Symptoms of this disease include recurrent infections, bloody diarrhea, weight loss and chronic abdominal pain. Chronic ischemic colitis is mainly treated by surgical removal of the diseased part of the intestine. Stenosis of the large intestine is a disease that has arisen due to the growth of scar tissue, which is formed as a result of ischemic injury. It narrowes the lumen of the colon by forming strictures and worsens the patient's condition. Strictures are often eliminated spontaneously within 12-24 months. If stricture results in obstruction of the intestine, surgical resection is most often performed, although today more sophisticated methods, endoscopic dilatation and stenting, have also begun to be practiced.